In November last year (2017) I finished an assignment for Uni and some large work, and promised myself I would read some books over summer. As I started to compose this review, I surprised myself... I did read some books. All very different. 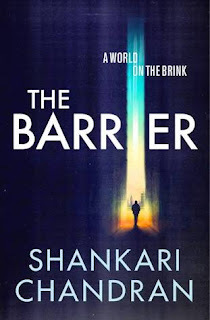 Shankari studied law, and worked in one the worlds largest law firms, and set up that firms human rights law division. She had been involved in some of the era's largest and more complex human rights cases. With her growing up around medicine, and experience of law and international human rights concerns, she wrote this novel. 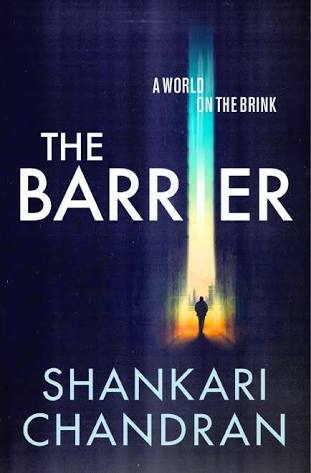 The novel is set in a post-apocalyptic dystopia in 2040, after an ebola pandemic and wars have destroyed the world. This is not my usual choice of reading material - but I was engaged. I felt Chandran took me to a new understanding of global politics and how science can be used for good or not. each new theme opened my eyes to some possible reality. Again, from podcast to book. One of my favourite podcasts is Chat10Looks3 with Annabel Crab and Leigh Sales. The podcast is like having Sunday brunch with friends, as Annabel and Leigh (both well known Australian Journalists who focus on politics and current affairs) talk about the books, movies, TV shows and food they love. They never stop talking about the work of Helen Garner. Helen is an Australian author who's words capture the reader and explain cleverly but simply, every day interactions and emotions. Helen Garner writes novels, stories, screenplays and works of non-fiction. In 2006 she received the inaugural Melbourne Prize for Literature, and in 2016 she won the prestigious Windham–Campbell Prize for non-fiction and the Western Australian Premier’s Book Award. Her most recent book, Everywhere I Look won the 2017 Indie Book Award for Non-Fiction. 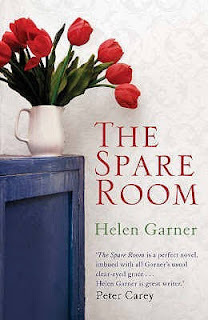 In the Spare Room, Helen tells us of when her long time friend, who lives in a different city, moves in with her while she is accessing an alternative cancer treatment centre in her final months. 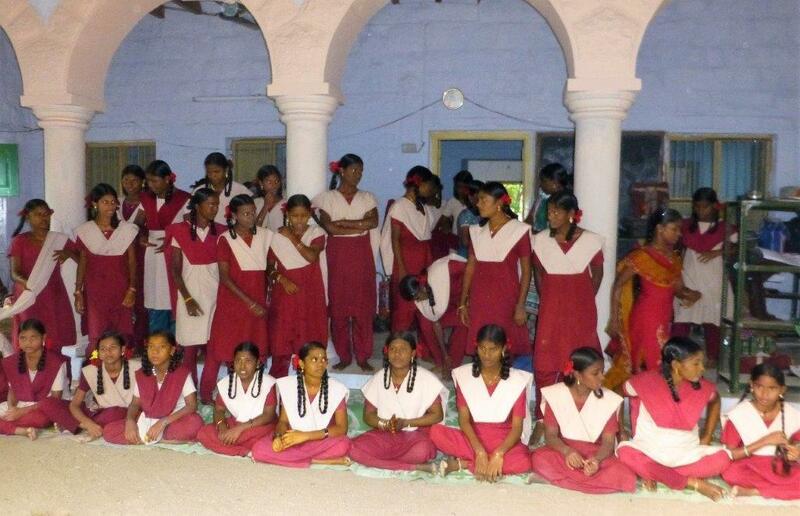 It's a lovely story of love and anguish, generosity and pain, family and community. I was really touched by this story. This next book was one I got for Christmas. Having previously read the Little Coffee Shop of Kabul, I thought I'd like this one too. However, I felt this was a bit light on. 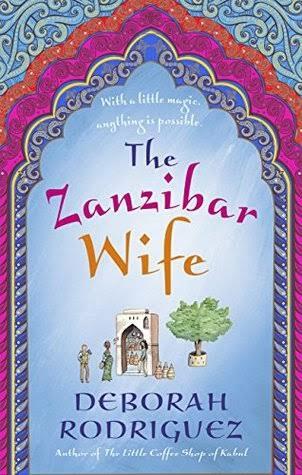 The Zanzibar Wife is a bewitching novel of clashing cultures and conflicting beliefs, of secrets and revelations, of mystery and magic, by the author of the international bestseller The Little Coffee Shop of Kabul. Set both in Oman and on the Tanzanian island of Zanzibar, The Zanzibar Wife is the story of three different women, each at a turning point in her life . . .
For me, it was a little fanciful and fake, but still I allowed the descriptions of the marketplaces, villages and flavours of Oman and Zanzibar to transport me to a foreign place. It was a easy read. 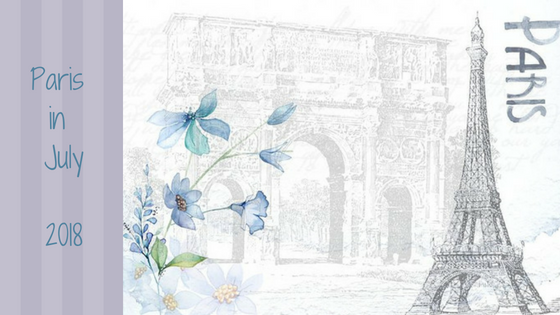 I have two more reviews to write, but a different post will follow, as they are for my Japanese Literature Challenge, which I have again really enjoyed! Oh, I love it when talking books. Did you see my recent post where I took the NYTimes book questionnaire they give authors? Check it out -- I'd love to hear some of your answers. I think I might have to find the one about the woman having the cancer treatment. That sounds especially poignant. Don't you love how books can take you anywhere? What happened to the blogging community?